SERVING SUGGESTIONS: Most enjoyable as an aperitif, excellent with light first-course dishes, such as vegetables risottos and soups, and seafood specialities. 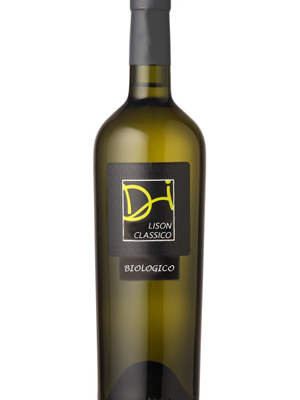 Its characteristic pale yellow colour, refined by soft greenish hues, shows off the innate and exemplary elegance of this wine. 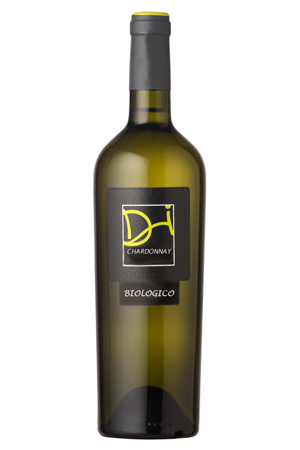 Its bouquet is fine, delicate, reminiscent of white fruits and bread crusts. Well structured in taste, it reveals a soft, harmonious, markedly lingering flavour. Life is a beautiful and endless journey in search of the perfect coffee cup.